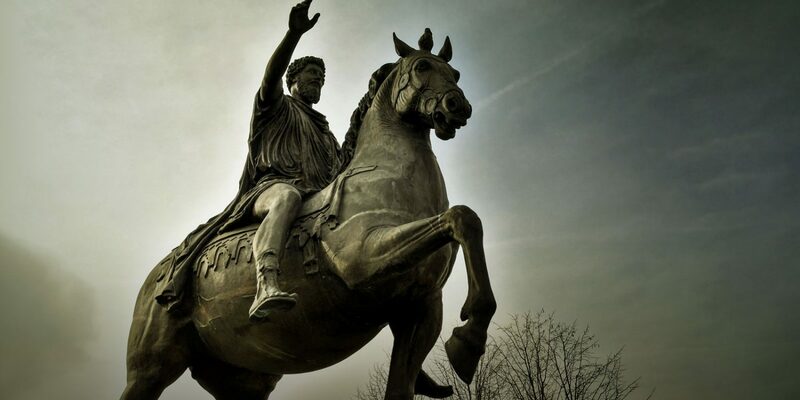 Marcus Aurelius, Rome’s philosopher emperor, said: “The happiness of your life depends upon the quality of your thoughts.” This premise isn’t only easily transferable into the world of business; it’s a vital discipline for a company’s communications in the form of thought leadership. Organisations – particularly those in the professional services and technical sectors – have a resource of business wins, appointments and product launches that can keep interested parties abreast of what the company is up to. Additional value can be added to a communications strategy by delving into a company’s bank of knowledge and by positioning it as a thought leader within its industry. With a plan in place, thought leadership allows an organisation to break out ahead of its competitors, and affords it a greater portion of the share of voice. For example, when an organisation releases a story about a client win, readers will understand that it is growing and get a feel for the kind of work it will undertake. With thought leadership running parallel to this, potential clients and customers will not only know about what a company does, they will have a clearer understanding of the knowledge with which the thought leader can make things happen. To generate effective and engaging thought leadership for our clients we work closely with them to identify key people within the organisation and investigate relevant phenomena, sometimes at a global level, and predict future trends to showcase the client’s expertise transcending its day-to-day activity into a much wider field. So far we have investigated a range of sector-specific topics, from the legal impact of mines and minerals, restrictive covenants and agricultural tenants for housebuilders, to predicting the changes required for Asian countries to meet the ever-growing demand for food. The theme that unites all the thought leadership activity we have undertaken is the importance of positioning our clients as knowledgeable organisations that can explore and address relevant topics. By doing so, we’ve been able to add additional value and help to provide an alternative route for creating a sales environment using communications. This ever-evolving approach will see us continuously apply thought to finding new angles to explore. Amplifying this thought leadership content bridges organisations into new networks and encourages new ways of thinking, generating debate, engagement and action on a range of issues across the world.